Let’s see if you can connect the dots. The structures of presidential libraries can be something of a bear. Many have two separate leaders over two institutions: the library itself and the foundation that supports the library. Their funding mechanisms are entirely different (federal and private, respectively). On top of that, you have political operatives involved. When the structure works, it is because everybody is trying very hard to make it so. 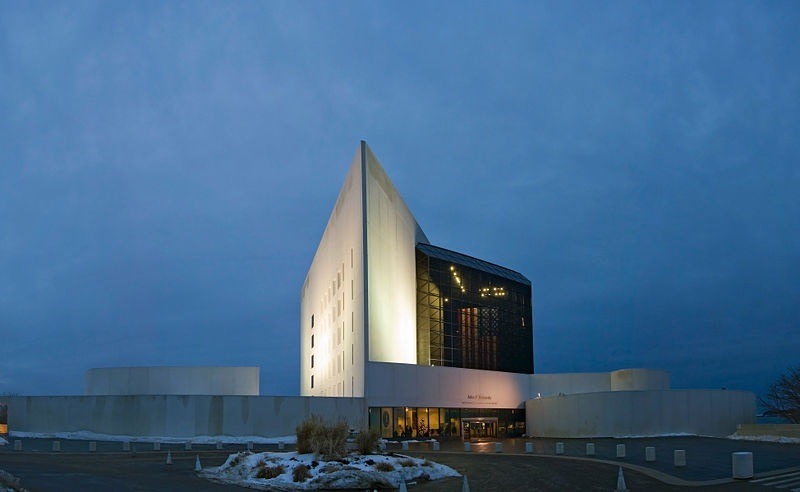 But at the JFK library, things have reportedly been pretty darn miserable for a while. In her two years at the helm of the John F. Kennedy Library Foundation, Heather P. Campion was nothing if not embattled. During her tenure, more than a third of the staff of the foundation resigned or were terminated. Some observers claimed that this was the natural result of advocating for necessary change as the institution forayed out bravely into the 21st century, but others said Campion’s style was abrasive and divisive. In a tough blow, Thomas Putnam, the library’s longtime and well-respected director resigned suddenly in September, with National Archives and Records Administration officials declining to refill the position due to the institution’s instability. He is still listed as director on the website, and in fact appears to have simply moved to a federal position related to the presidential libraries. Campion left to take on a consulting role with the Harvard Institute of Politics at the Kennedy School—ironically, to focus on women’s leadership. Her departure comes immediately on the heels of an operations review commissioned by the foundation board. Was she pressured to leave? I’m not going to get into that, internal board deliberations and considerations, but she decided it was in her best interest to resign.